Self-driving cars are the future. It’sonly a matter of time before they are all over our roads. The powers that be want to ensure that this technology is safe enough to be put on public roads first however. 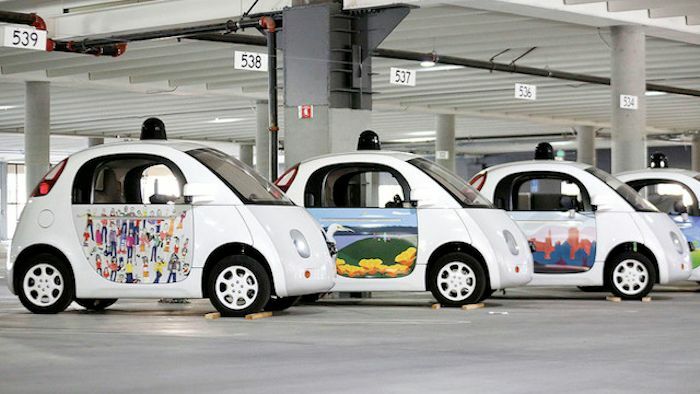 Some think that by 2020 self-driving cars will become normal. That may not be fast enough for some people. It looks like the Obama administration is going to announce plans to speed up development of self-driving cars in the country. Reuters has sources that say that the administration is going to announce their plans at the Detroit Auto Show on Thursday. Head of the National Highway Traffic Safety Administration Mark Rosekind told reporters that Anthony Foxx, the transportation secretary, will talk about the administration’s plans at the event. Looks like they want to speed up the process. Aside from that we don’t have many details yet. Google will be a part of tomorrow’s announcement by the transportation secretary. Car manufacturers based in Detroit are also expected to be there and have something to say on the matter. The government and regulators want to pave the way for these cars to eventually become common. The first steps to that future may happen at this event. It will be interesting to see what happens.